Businesses have quickly caught on that incorporating video marketing into their marketing mix is more critical than ever. In addition to traditional television commercials and more recently webcast advertising, we also see marketing videos on You Tube, website home pages, e-newsletters, Facebook posts, and as part of a trade show booth on display. 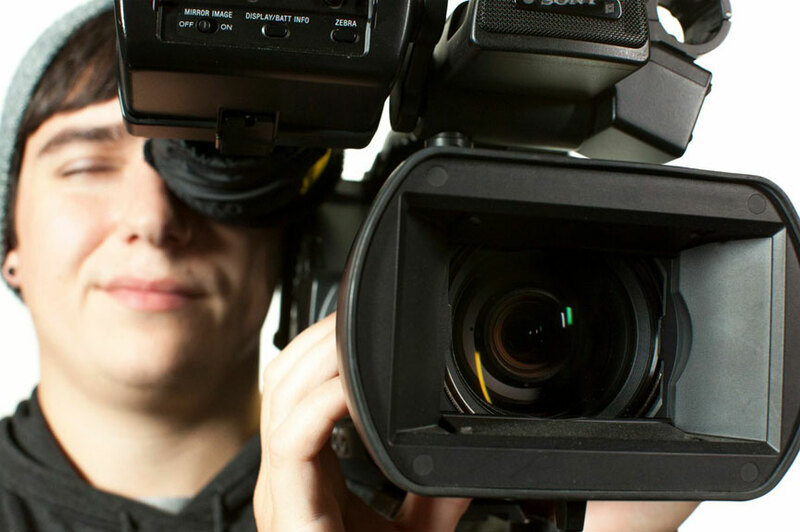 Here we will look at the role of video at your trade show and things to consider with your trade show video production. After all, that is why you have a booth – to meet as many people as possible. People can’t help to be drawn in by a colorful, flashy moving screen. 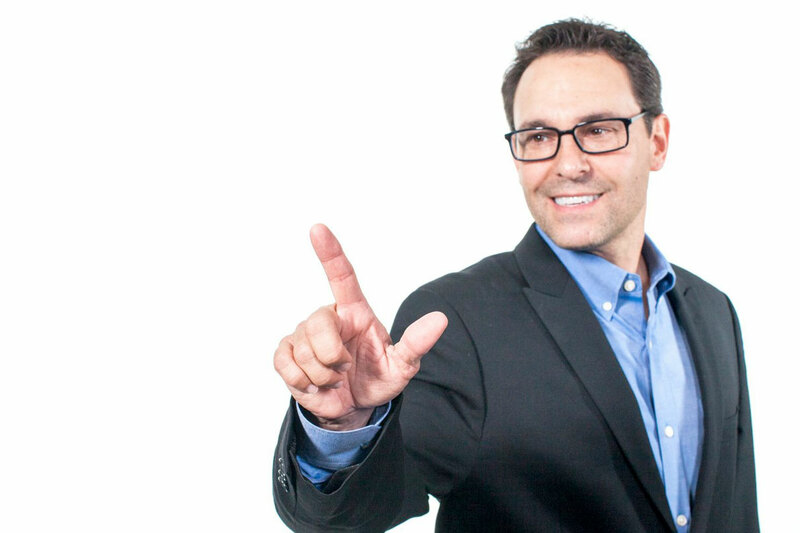 Once you attract them to your booth, don’t lose their attention with a long, complicated video. Use it to draw them in and get to your point quickly. This should lead them to wanting to know more from you directly, or through printed marketing materials. We don’t recommend a video that is longer than one minute. 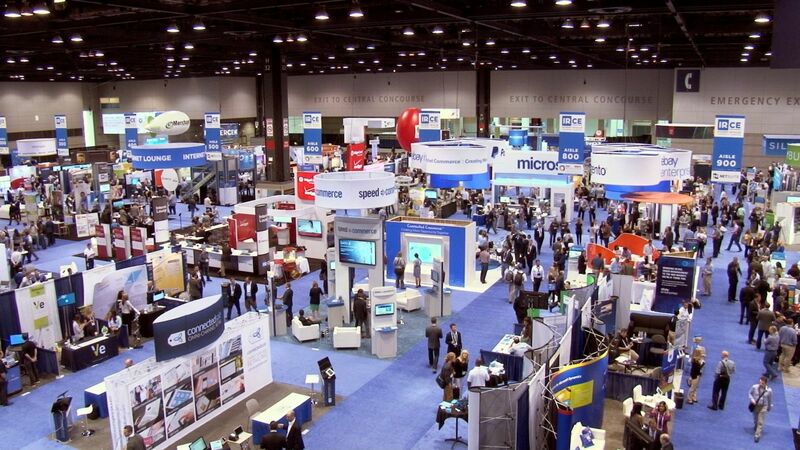 A trade show video has to be visually stimulating without any audio. You need to get your message across with powerful video footage or large text on screen. As you know, trade show floors can get noisy and audio won’t be heard. To make it loud enough to hear will make it impossible to hold conversations with your visitors. When you find yourself with the enviable problem of having too many people at your exhibit for you and your staff to speak to at the same time, an informative video can hold their attention and provide information about your products and your services. Some may try to multipurpose one video. But a video that was designed as an introduction on a website home page is designed for that purpose alone. Because of the difference in the watching environment, purpose and message, it will not also work as a trade show video. However with some careful planning, you can share some of the elements from one video to another. Lastly and most importantly, please don’t wait until the last minute to start thinking about creating a trade-show video. Producing a GREAT video with accurate messaging will take longer to produce than you might think. 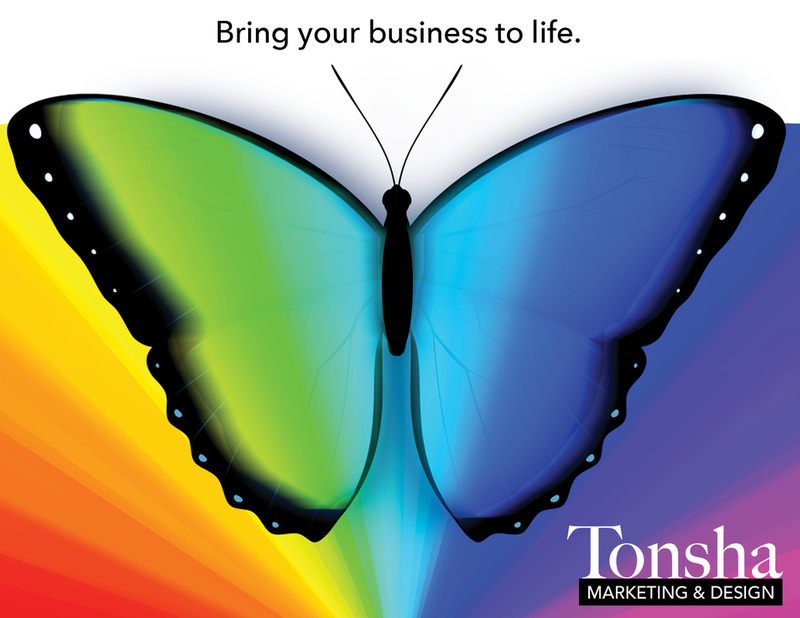 We recommend starting at least 4 to 6 weeks before your trade show. If you wait until the last minute it will cost more to produce and might not be as polished as you would like. 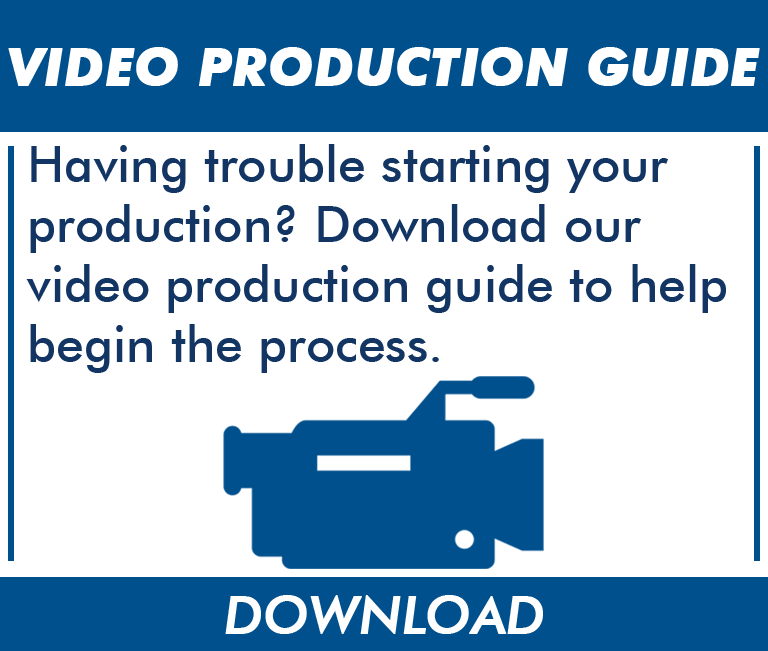 Start your process here and check out our Video Production Guide for tips.